We can help you find assistance in financing your future. Call 1-800-762-9881 to speak with a qualified advisor or use the Ask a Question tab on this page to contact us by email. 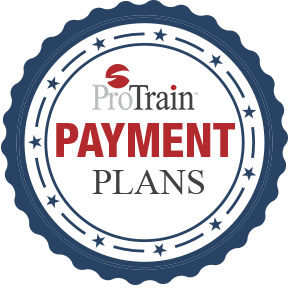 ProTrain Payment Plan - ProTrain offers several different types of payment plans to assist you in getting on your new or updated career pathway. Click here to contact a Training Assessment Manager who can assist you with information on the plans and help you get one set up to get your new career started today! 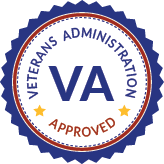 My Career Advancement Account (MyCAA) – military spouse education grant for select military spouses of Active Duty Service Members in certain ranks, and National Guard who are placed on Title 10 orders. 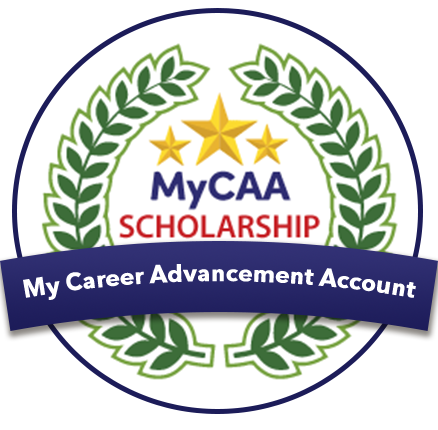 See if you qualify for a MyCAA scholarship. 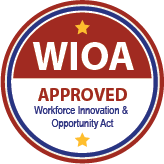 Workforce Innovation and Opportunity Act (WIOA) – funding at state level to help un-employed or displaced workforce get trained in job skills that make them employable in high demand careers that help stimulate that state’s economy. 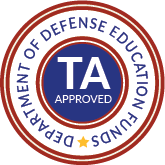 Tuition Assistance (TA) – DoD Service education funds that can be approved for certification courses if a Service Member gets that training approved as a part of the personal education plan the Education Service Officer (ESO) approves. Course may have to be part of a plan that leads to a degree. 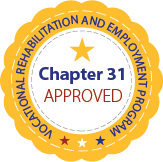 Vocational Rehabilitation and Employment Program - Sometimes referred to as the Chapter 31 program. 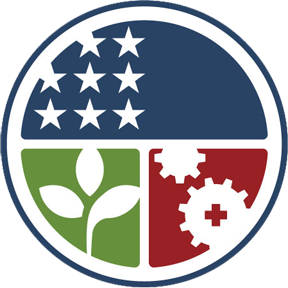 This program assists Veterans with service-connected disabilities to prepare for, find, and keep suitable jobs. 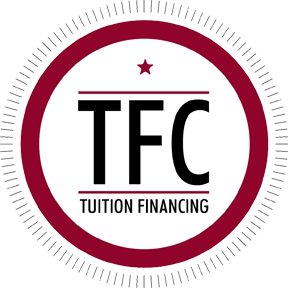 TFC Tuition Financing - ProTrain wants to support individuals desiring to further or enhance their education. One way we assist is by providing a financing option. To receive information regarding this please fill out this form to contact a Training Assessment Manager.